BEARS ON ICE 2012, DAY 3 AND 4. Visit to the geothermal BLUE LAGOON, BEARS ON ICE meets BEARSERK PARTY, Sunday FAREWELL BRUNCH. Bears and friends took over Reykjavik gay scene September 6-9, 2012. Visit BEARS ON ICE website for more information about the event. 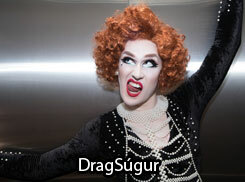 It´s undoubtly Iceland´s most entertaining competition, Draggkeppni Íslands, Iceland Drag Contest. This is where Iceland´s only Kings and Queens get crowned! Gayice.is pictures by Páll Gujónsson. Reykjavik Gay Pride 2012 Opening Ceremony. Hinsegin kórinn (The Queer Choir), Ásgeir & Brad, Sykur, Friðrik Ómar, Viggó & Víóletta and BETTY. Gayice.is pictures by Páll Guðjónsson. Birna Björns, Þórunn Antonía, Friðrik Dór, Helgi Björnsson, Hafsteinn Þórólfsson, Viggó & Víóletta and BETTY. 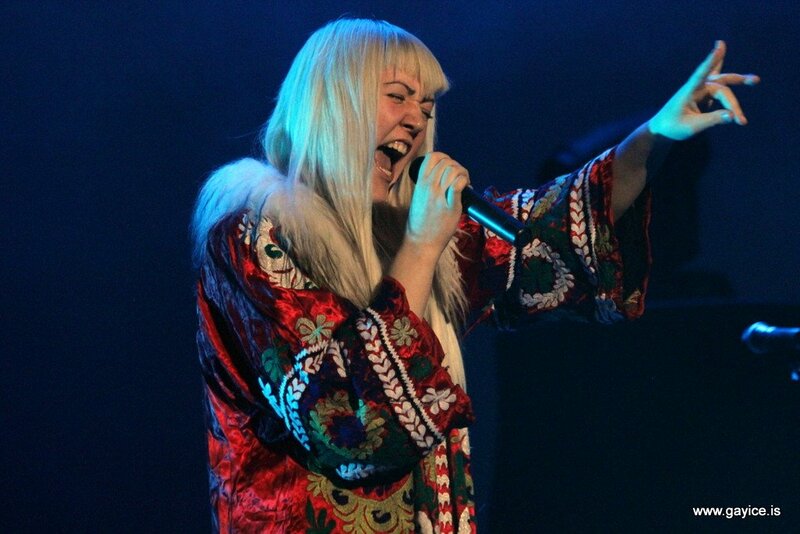 Pictures by Páll Guðjónsson. 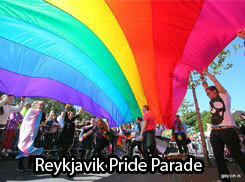 Gayice.is pictures from Reykjavik Gay Pride parade 2012. 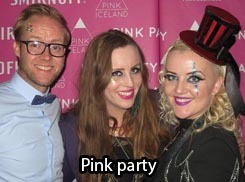 This was the 14th Gay Pride in Reykjavik. Gayice.is pictures by Páll Guðjónsson.